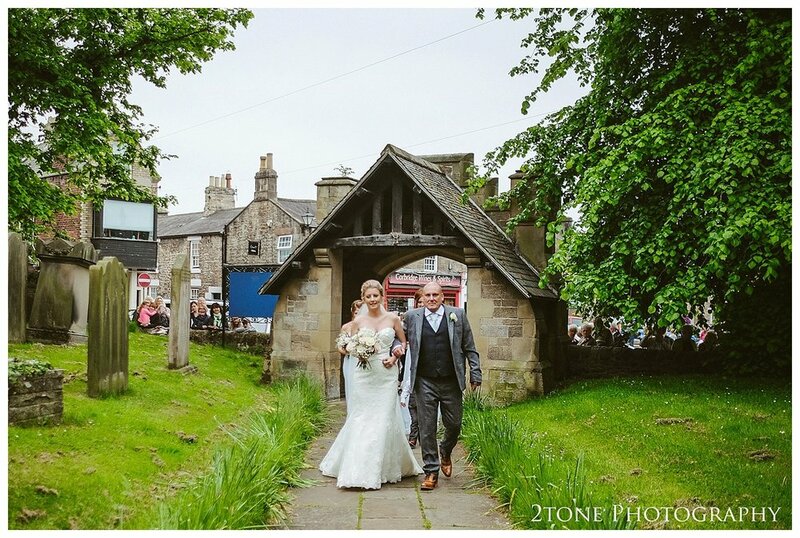 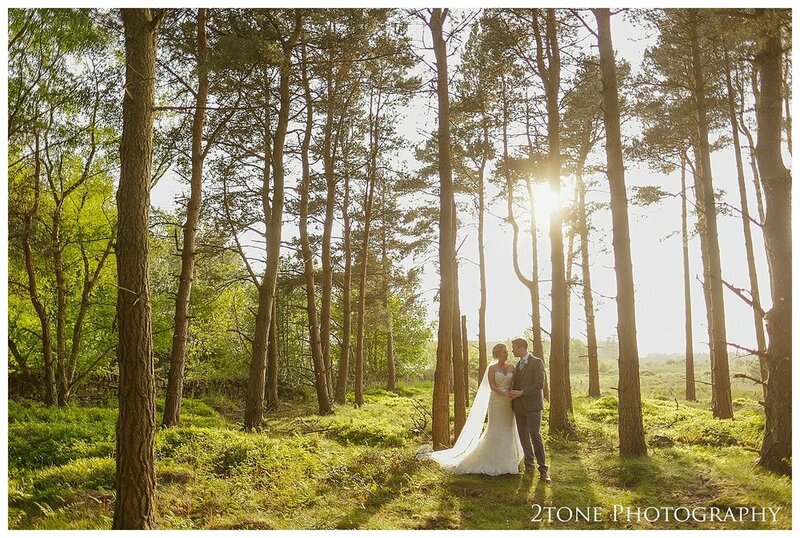 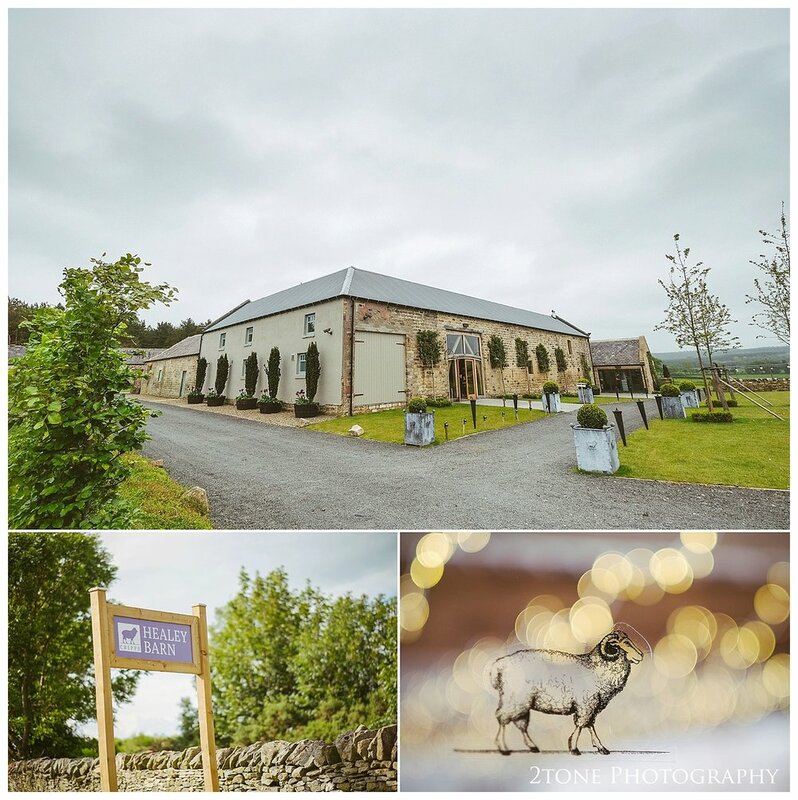 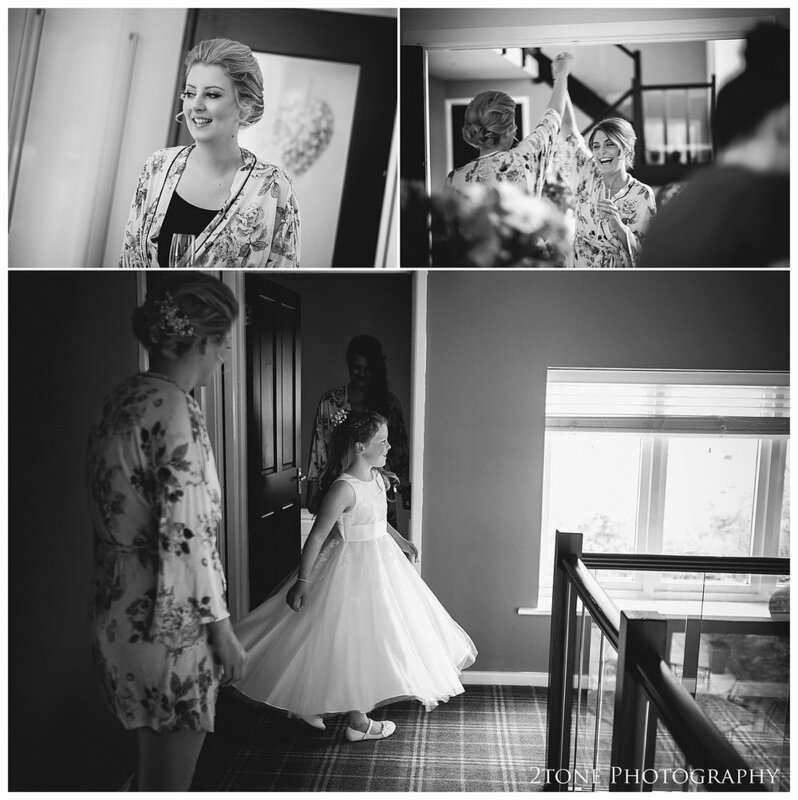 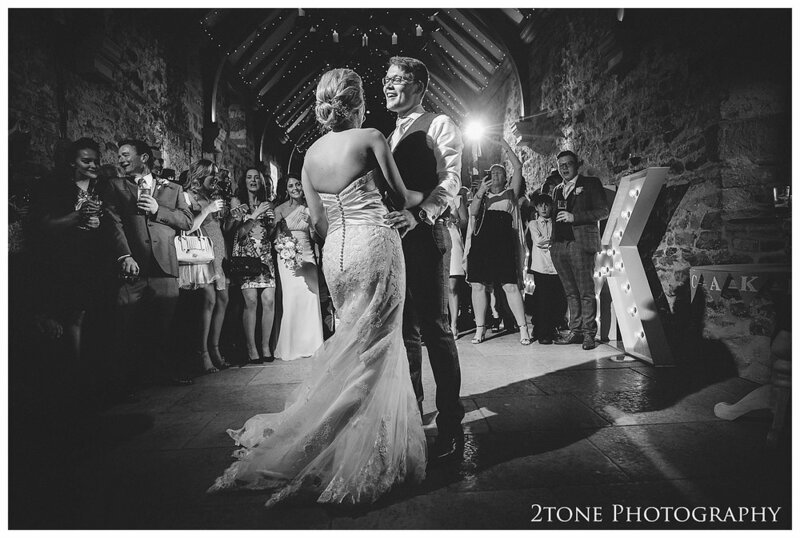 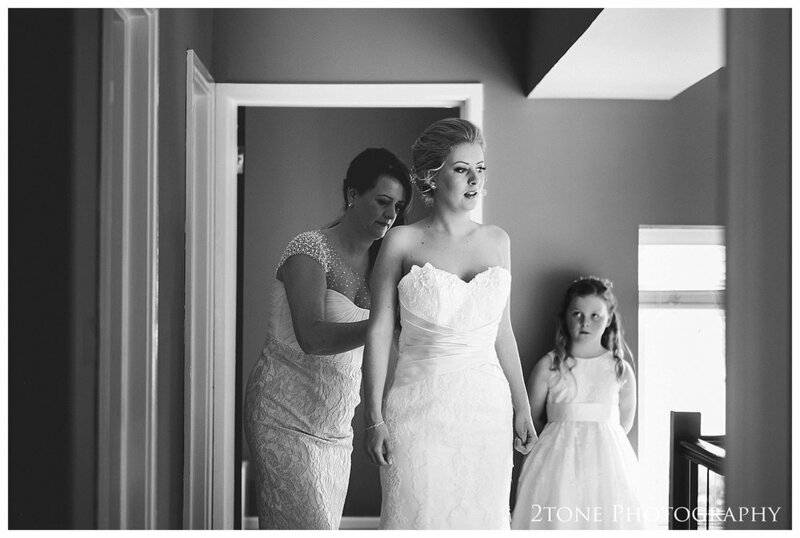 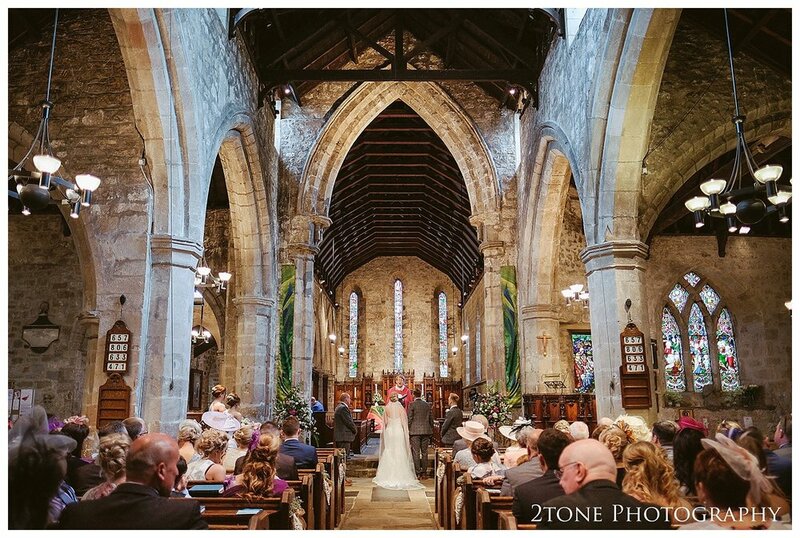 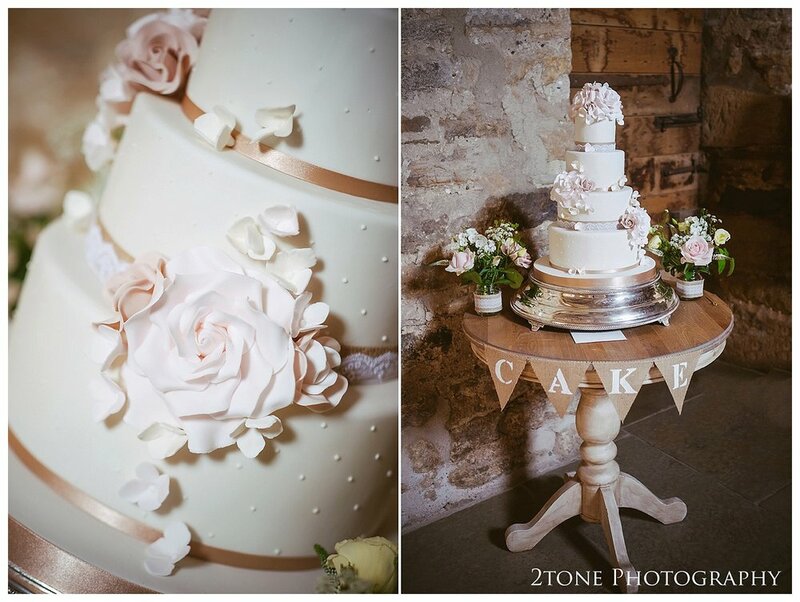 Over two years ago Kirsty and Adam were searching for a venue for their wedding. 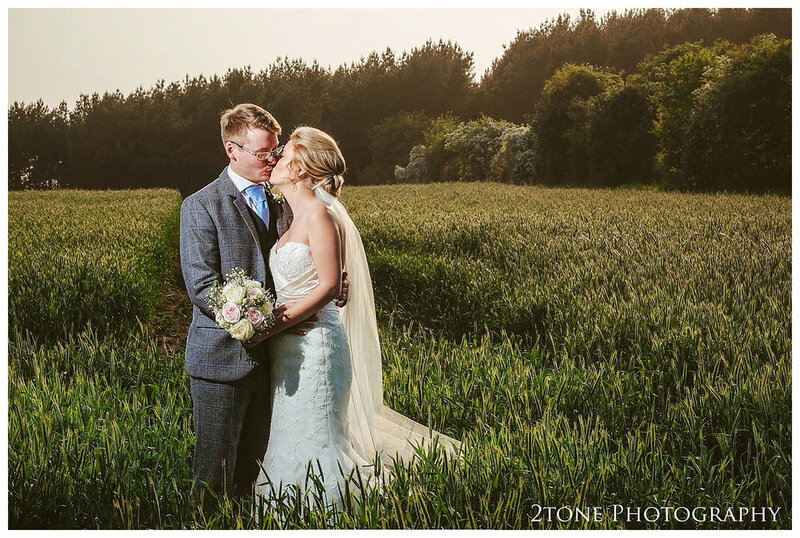 They wanted something a little different from the norm, stylish but relaxed, somewhere in the countryside and somewhere close to where they grew up. 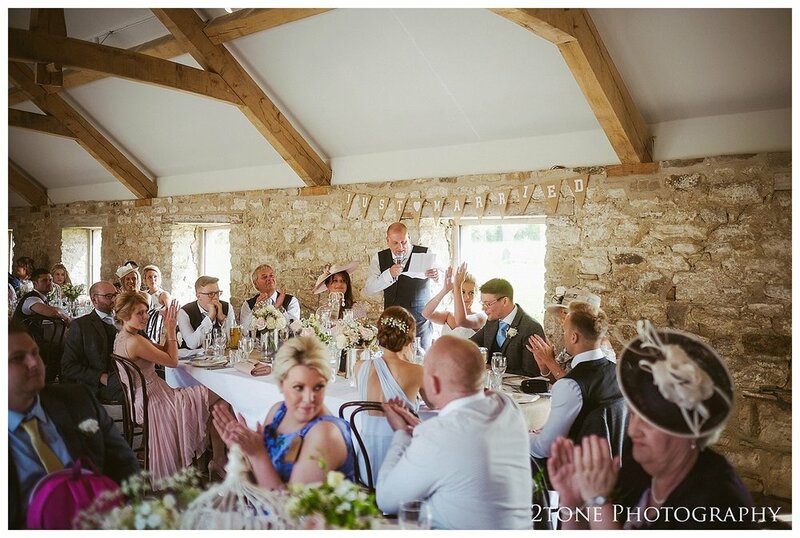 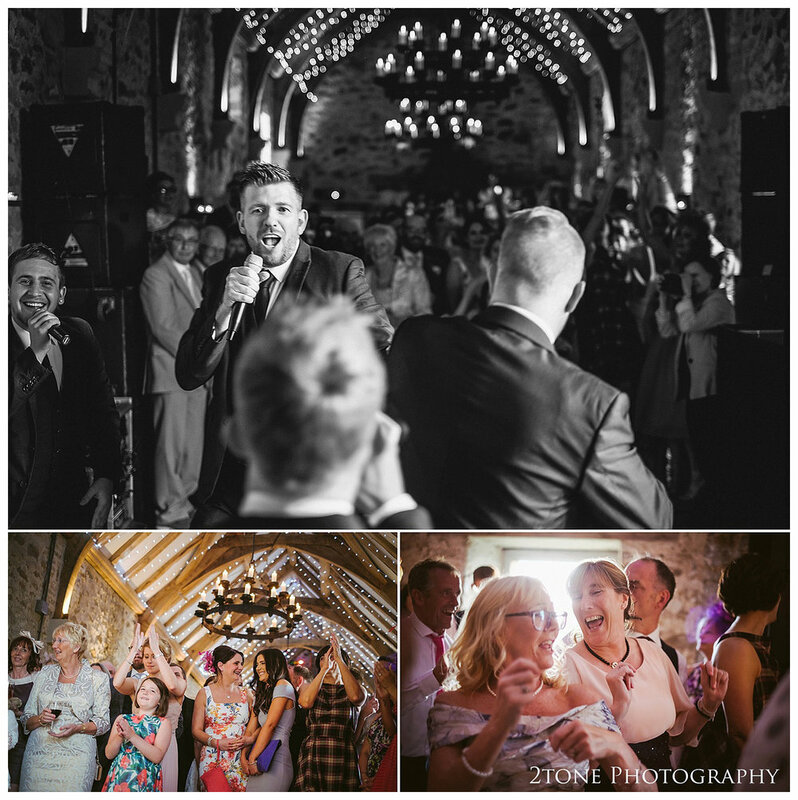 During their search, they were told about Healey Barn, a brand new wedding venue - at the time still in it's planning stages. 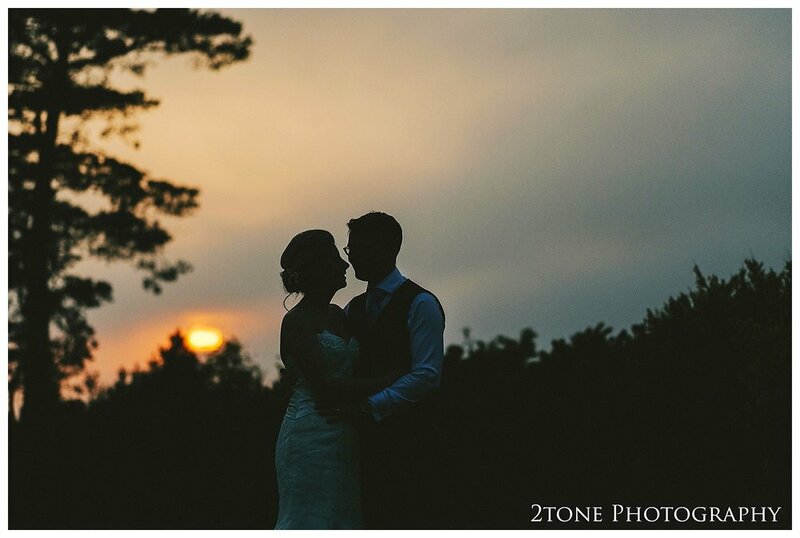 The took a leap of faith and became one of the first couples to book. 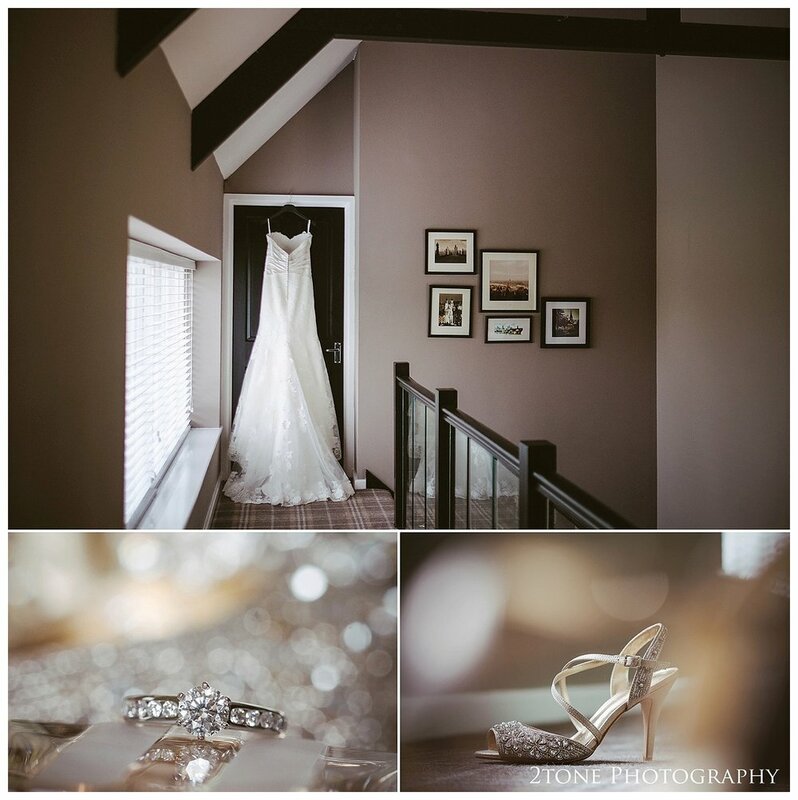 It felt like forever before the day finally arrived, a little grey and overcast but the day certainly didn't disappoint. 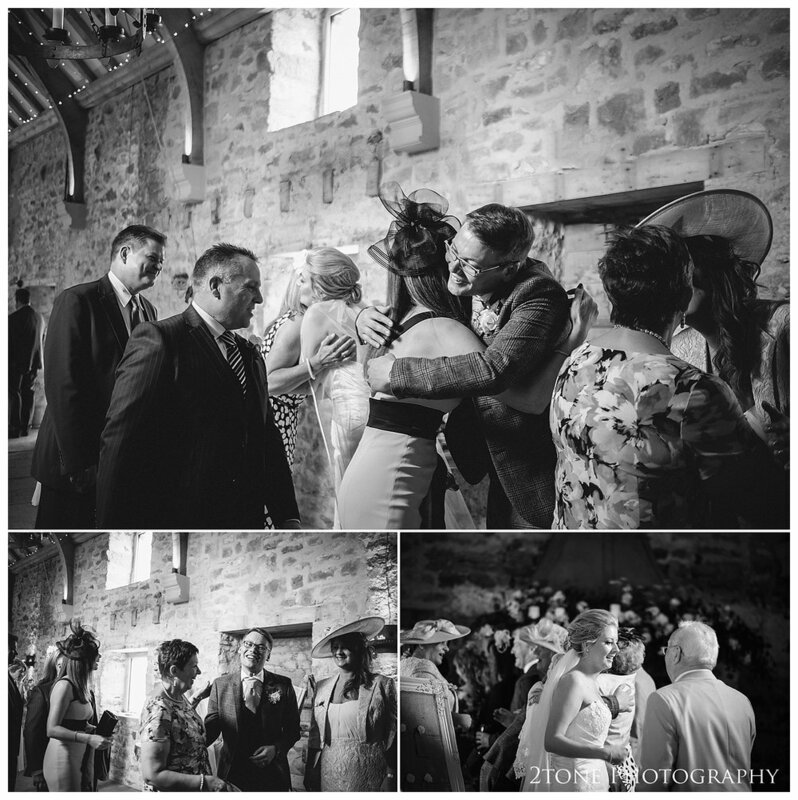 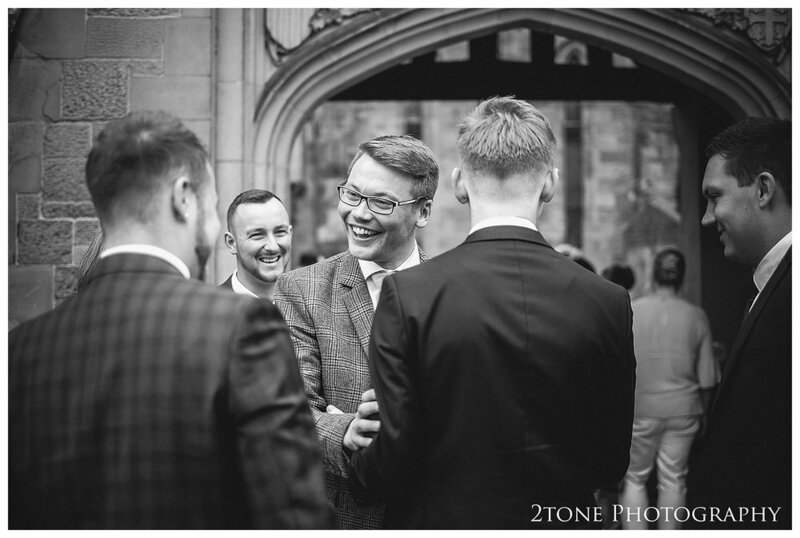 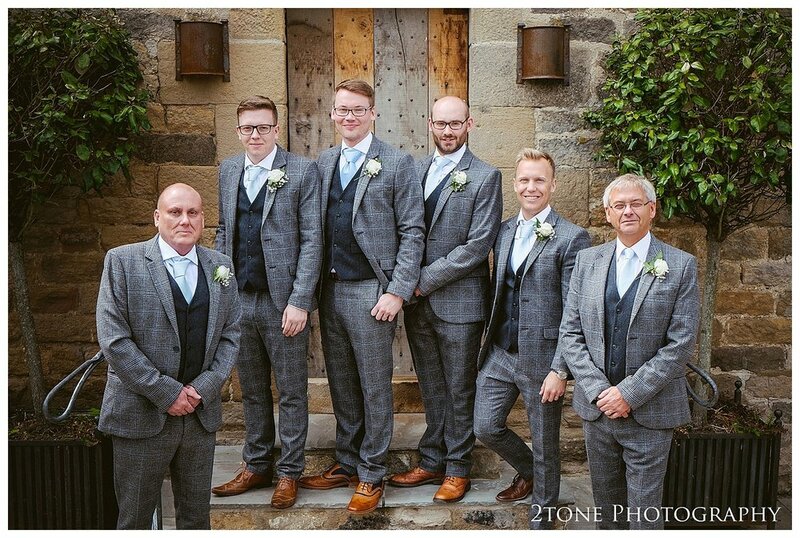 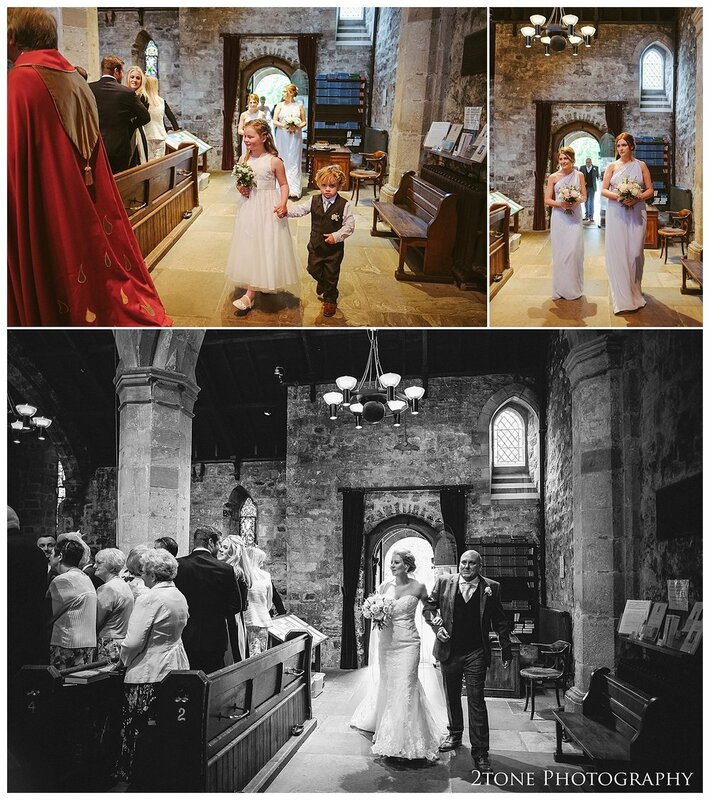 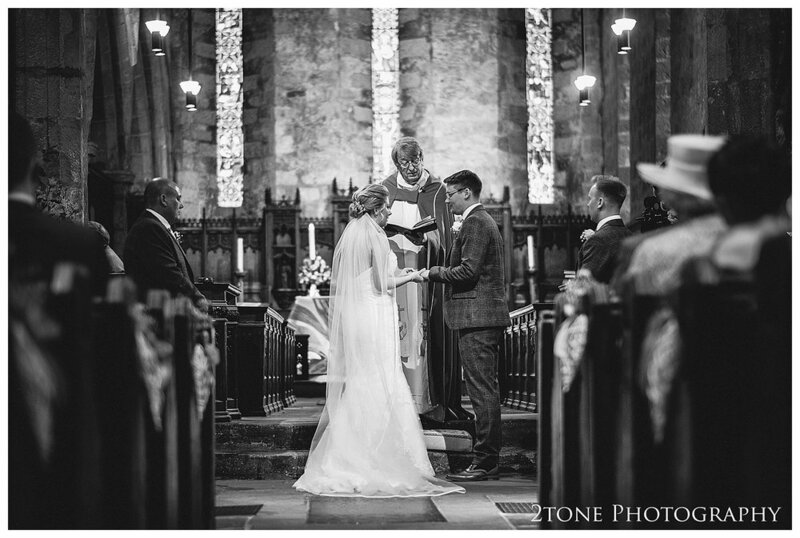 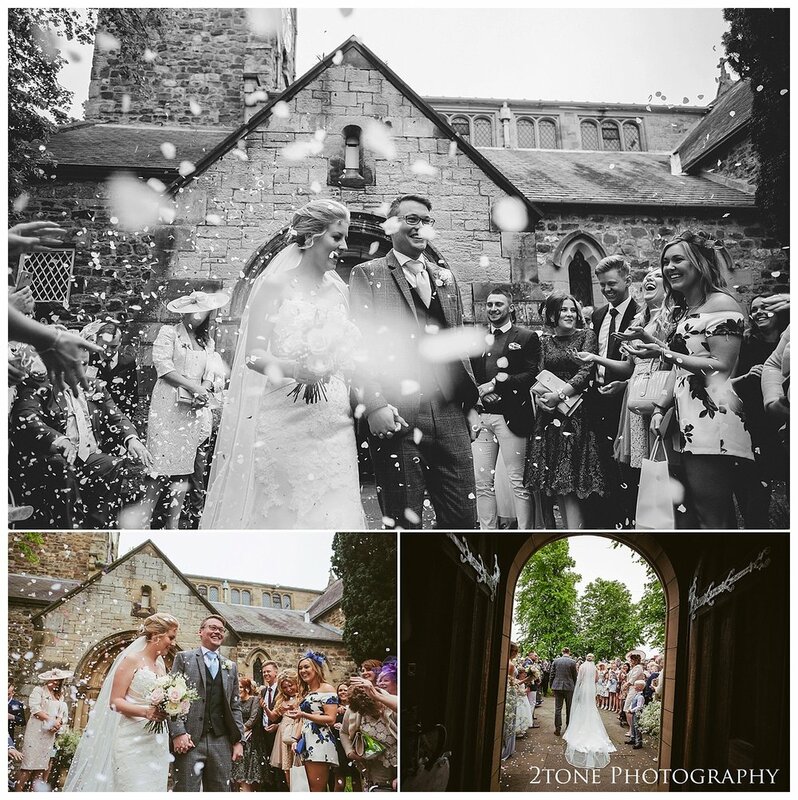 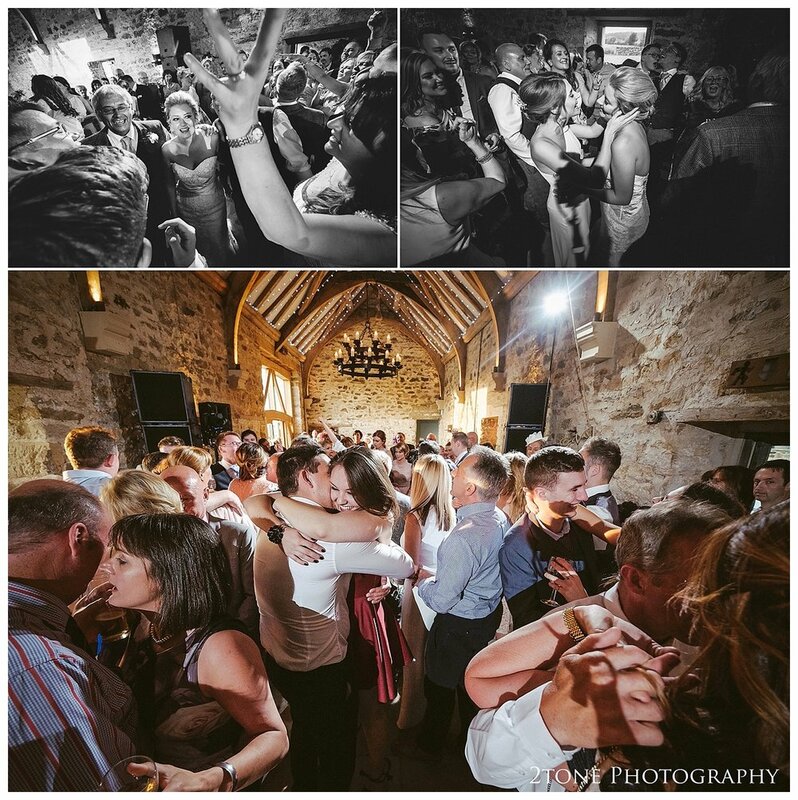 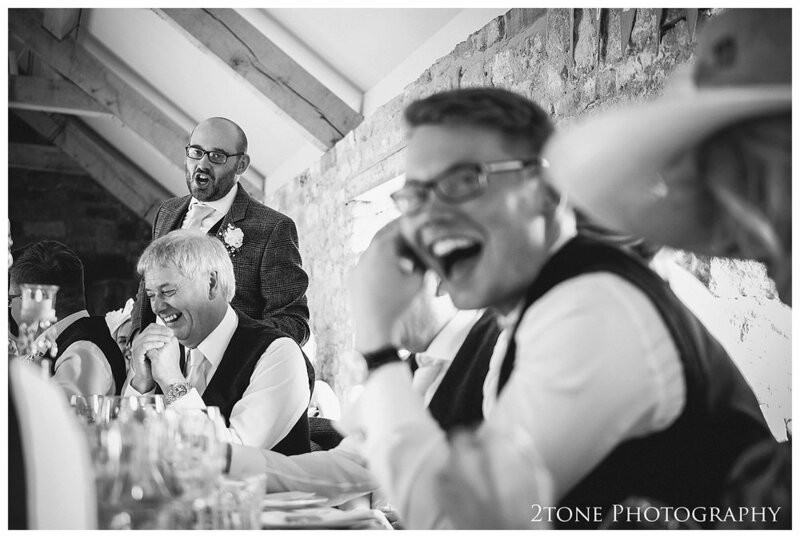 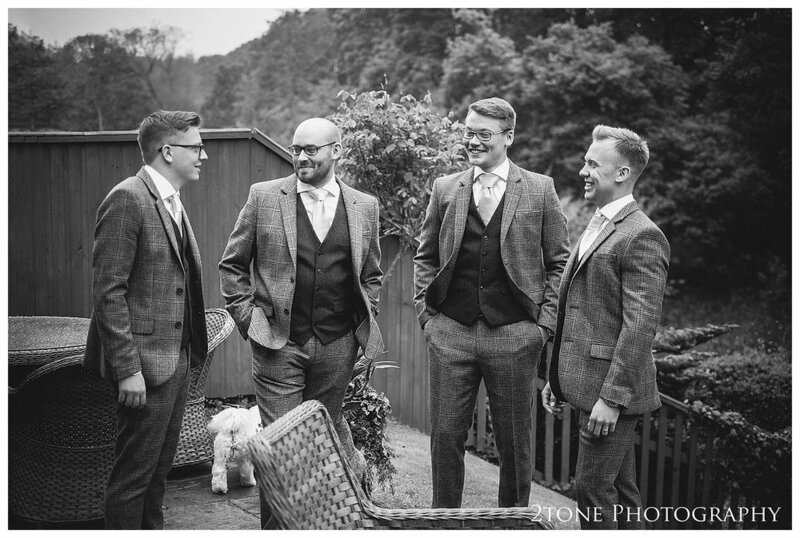 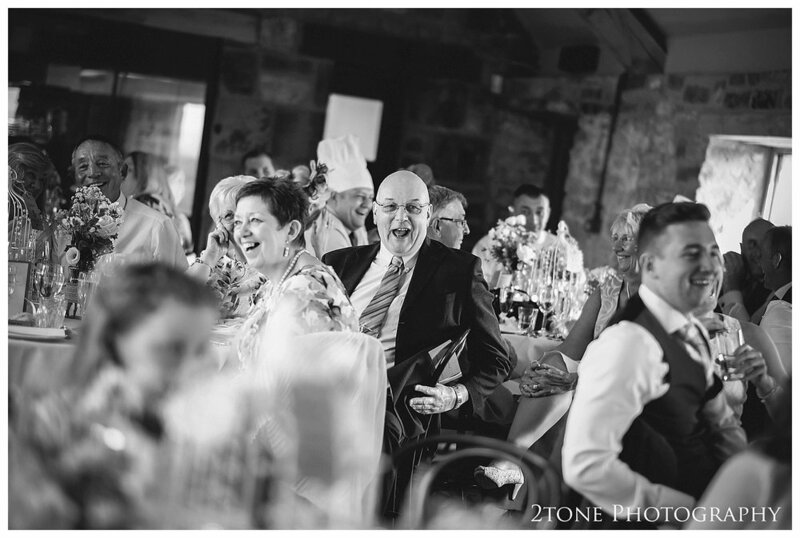 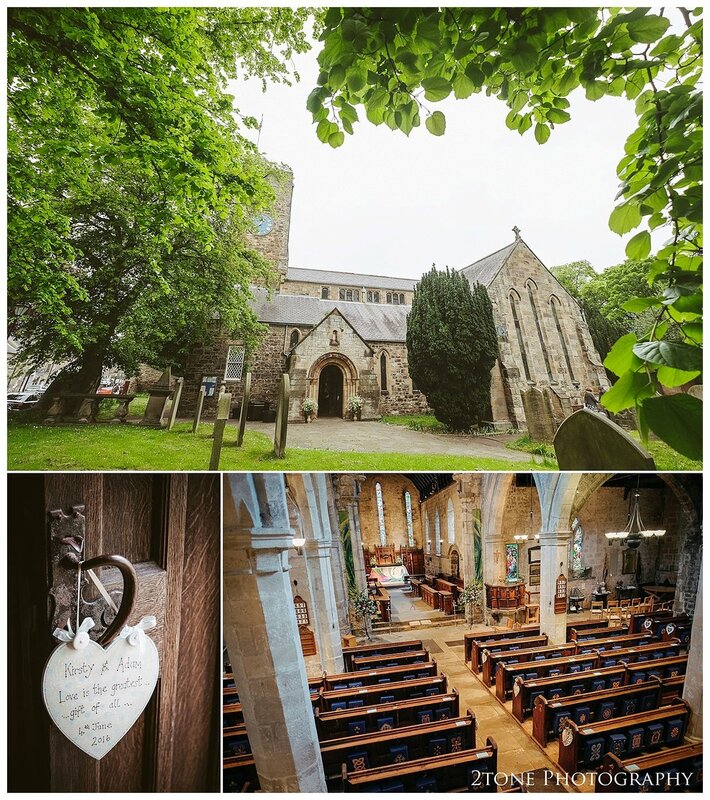 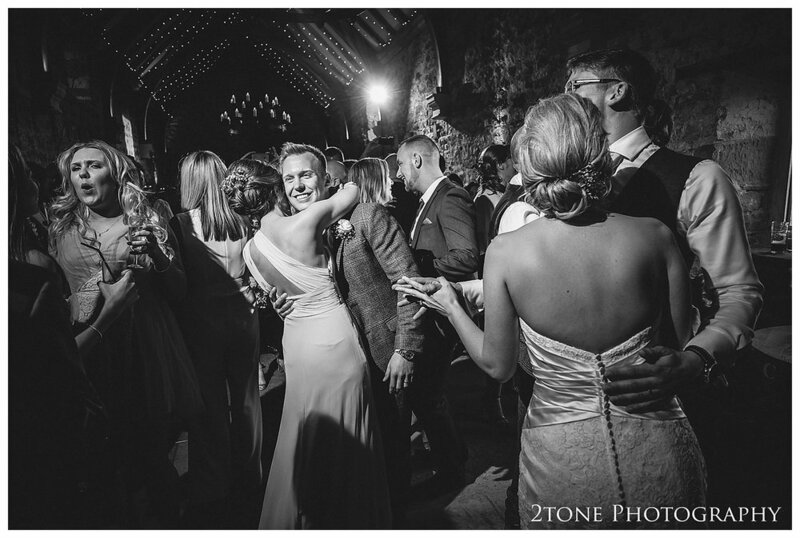 The beautiful ceremony at St Andrews church in Corbridge was followed by their relaxed wedding reception at Healey Barn, a few photographs in the nearby fields and woods, and some fantastic evening entertainment from the local boy band - the Boyz. 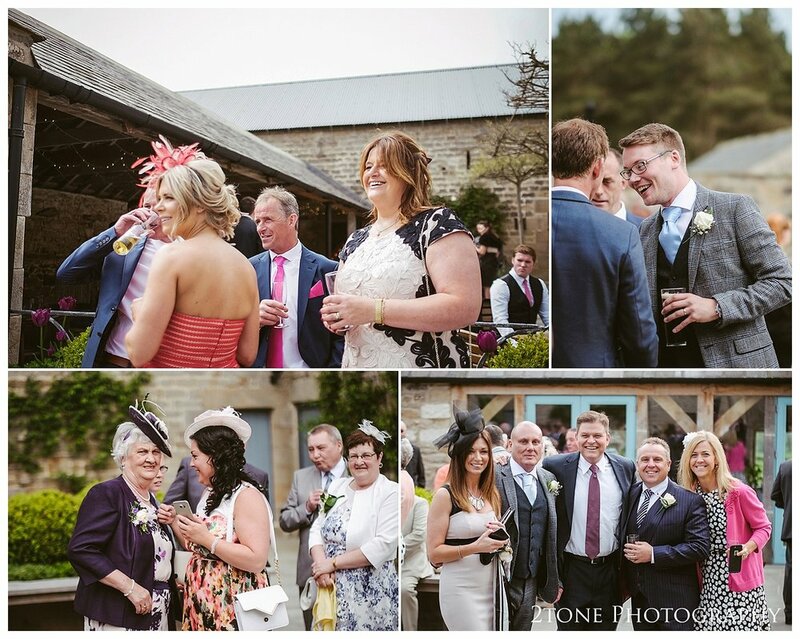 It was a wonderful day with a truly fantastic couple and having previously photographed Adam's brother's wedding at Matfen Hall it was a joy to work with the family once again.